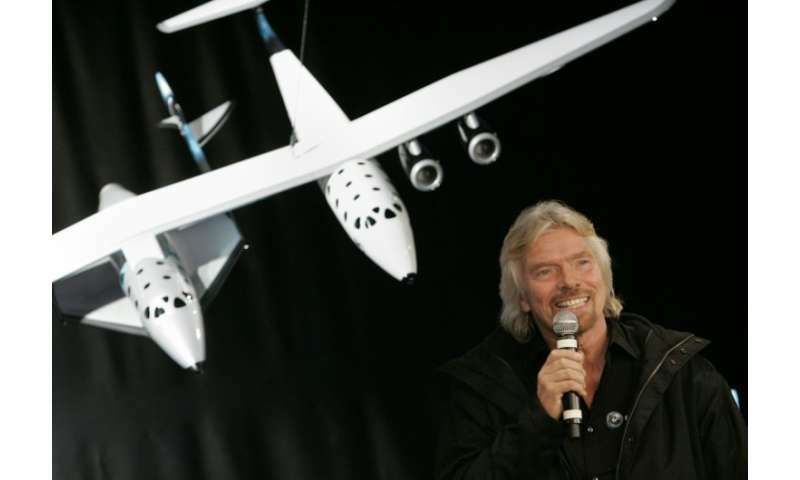 British entrepreneur Richard Branson said he expects his Virgin Galactic company to conduct its first space flight "within weeks, not months" in comments broadcast Tuesday. 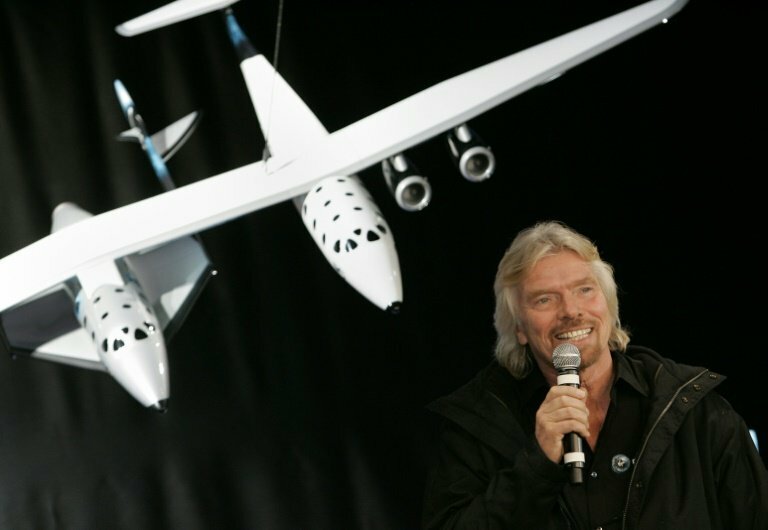 Speaking to CNBC in Singapore, the billionaire Virgin founder said the company was "more than tantalisingly close" to launching its first mission to space, and that he himself hoped to briefly leave Earth within "months not years." Both companies will offer customers a weightless experience that will last just minutes, passing through the imaginary line marking where space begins—either the Karman line, at 100 kilometres (62 miles), or the 50-mile boundary recognised by the US Air Force.